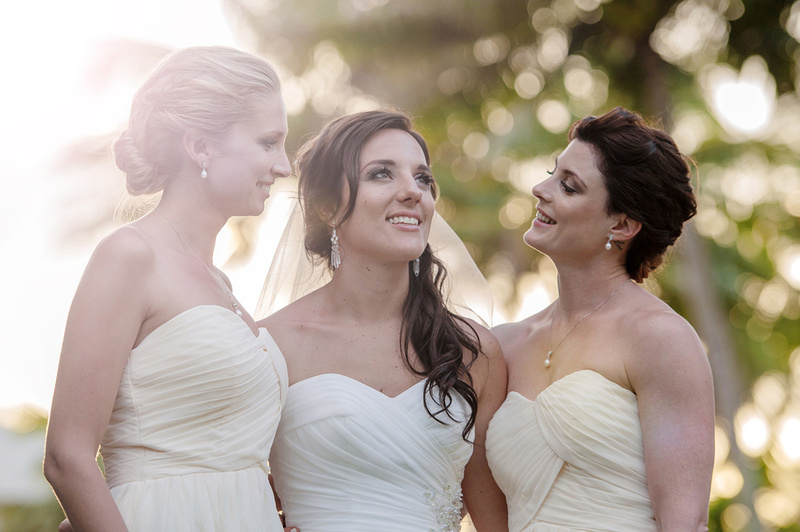 Nior Photography would love to capture your Wedding Day, Family Portrait or other Special Event. 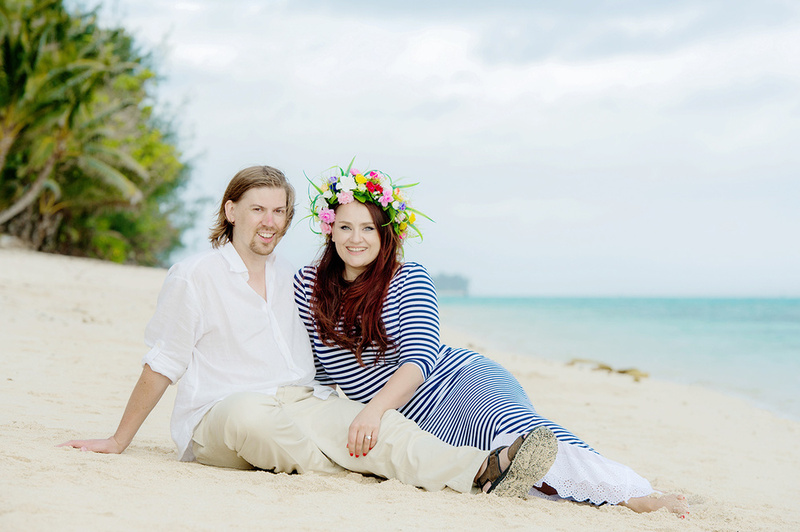 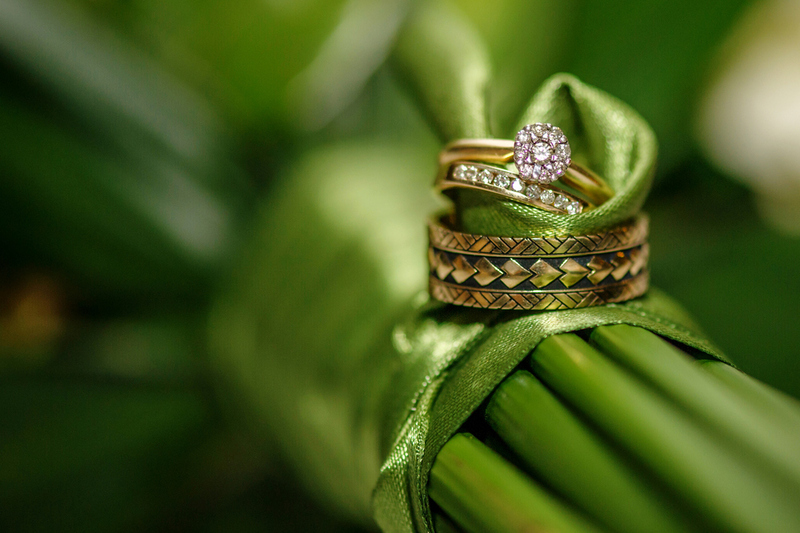 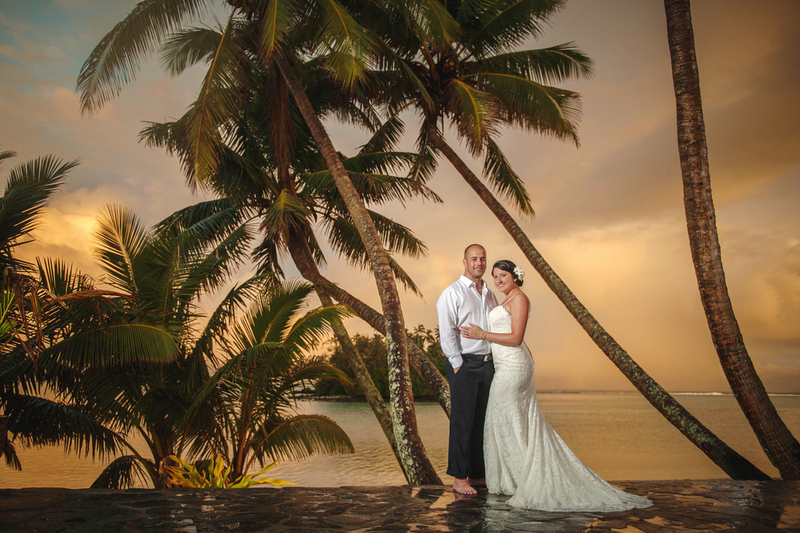 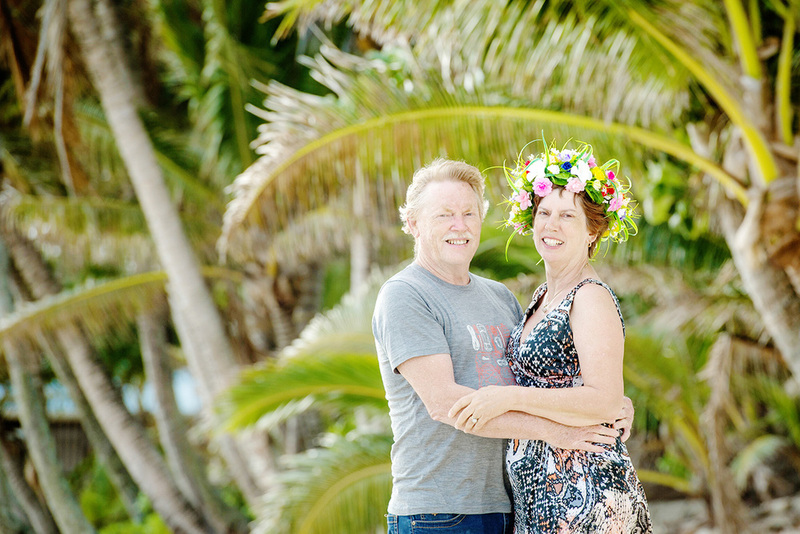 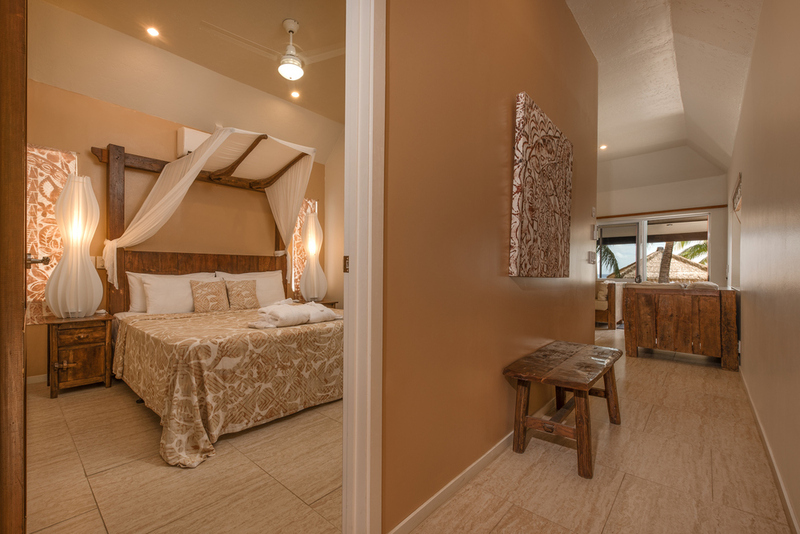 We have been providing a professional photography service in Rarotonga, Cook Islands since 2008. 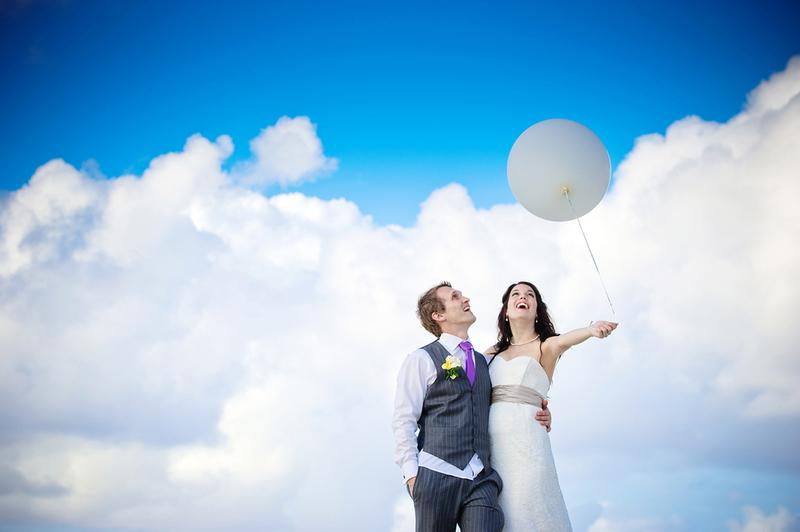 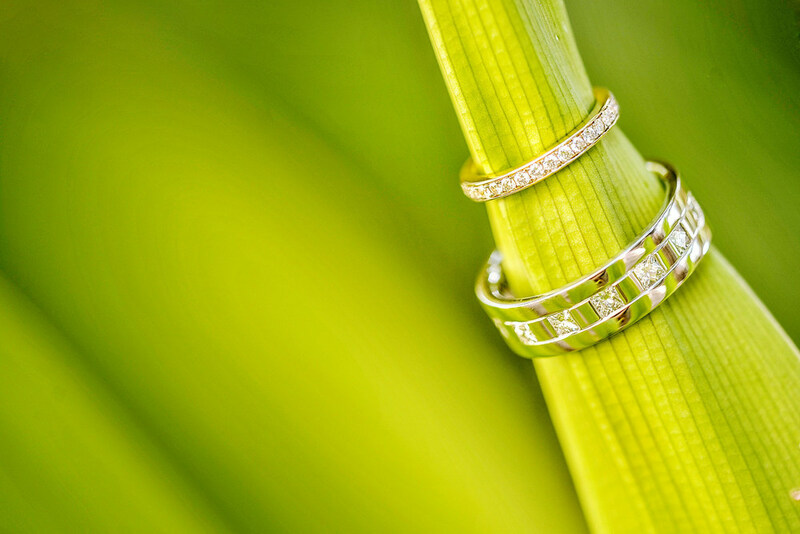 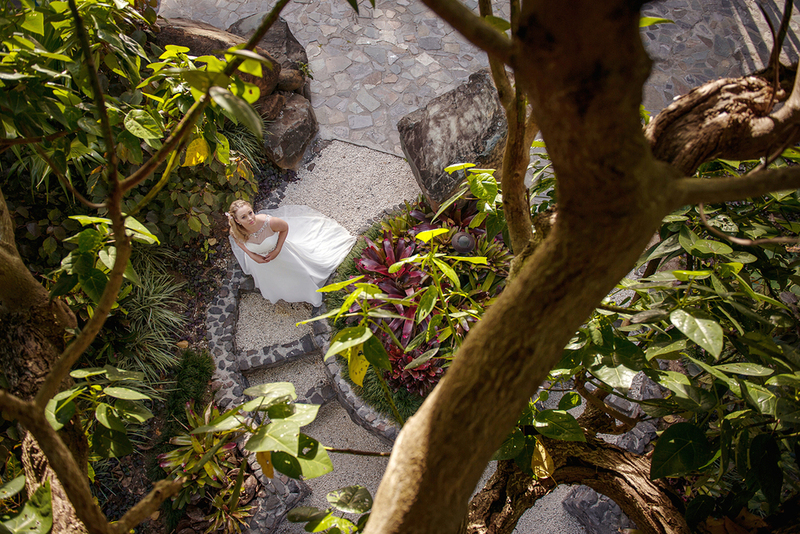 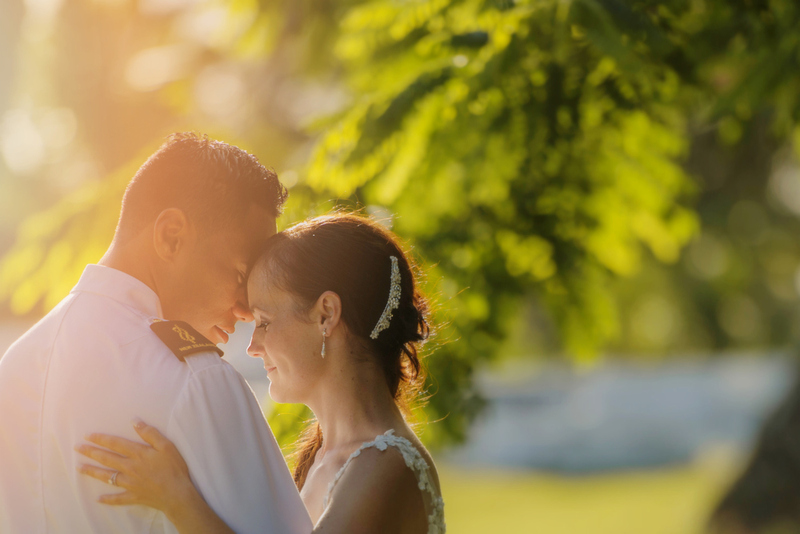 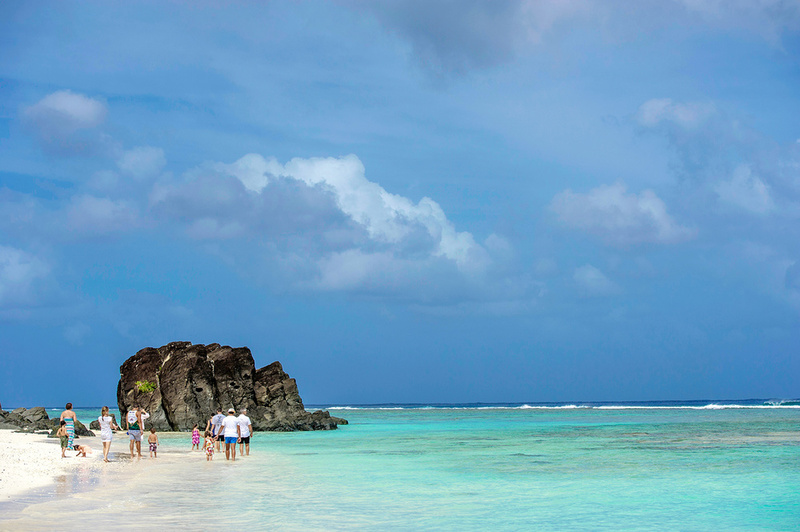 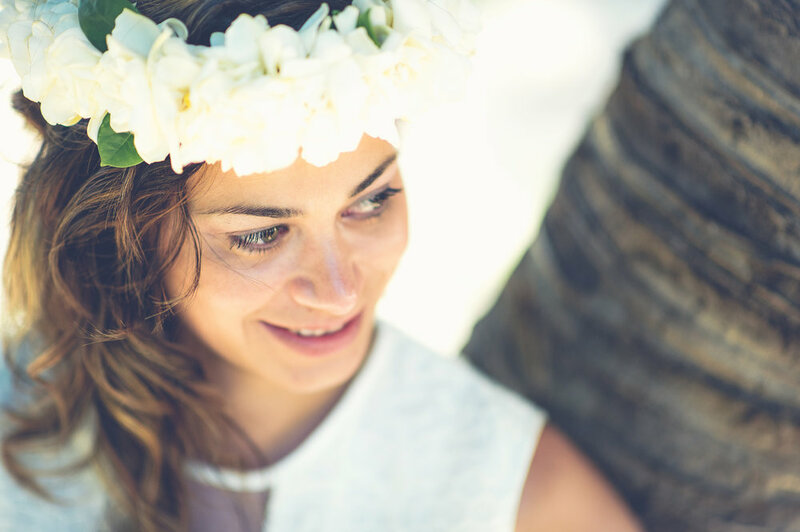 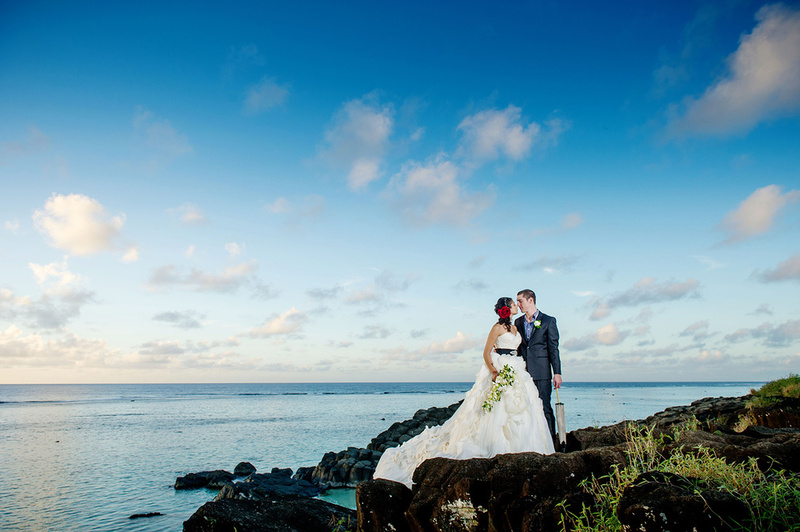 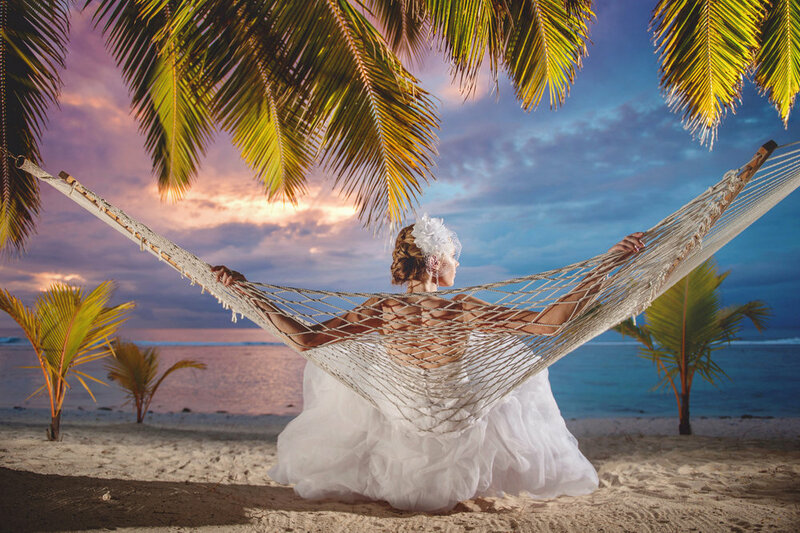 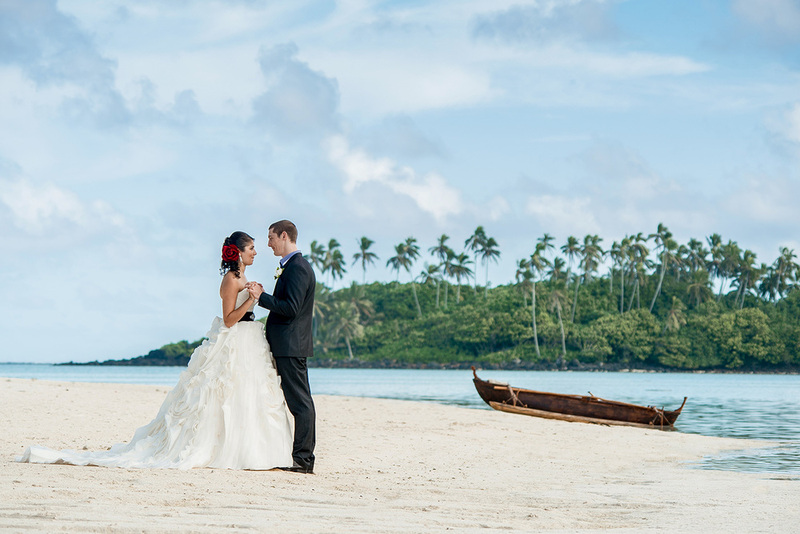 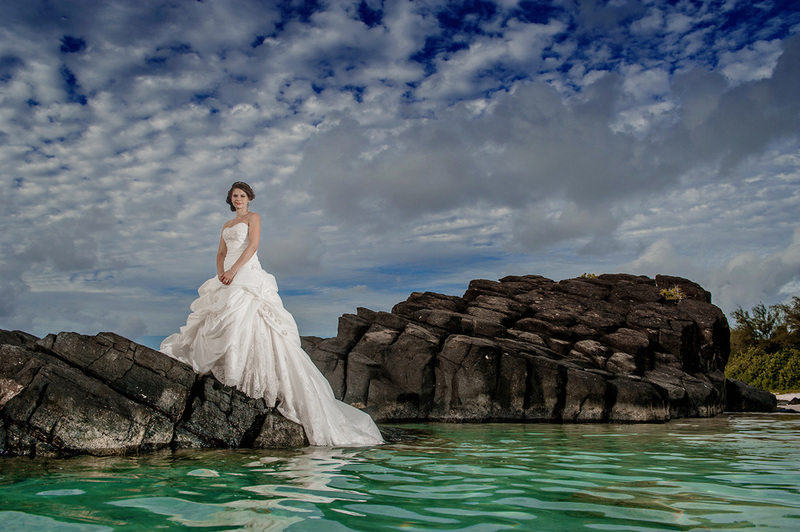 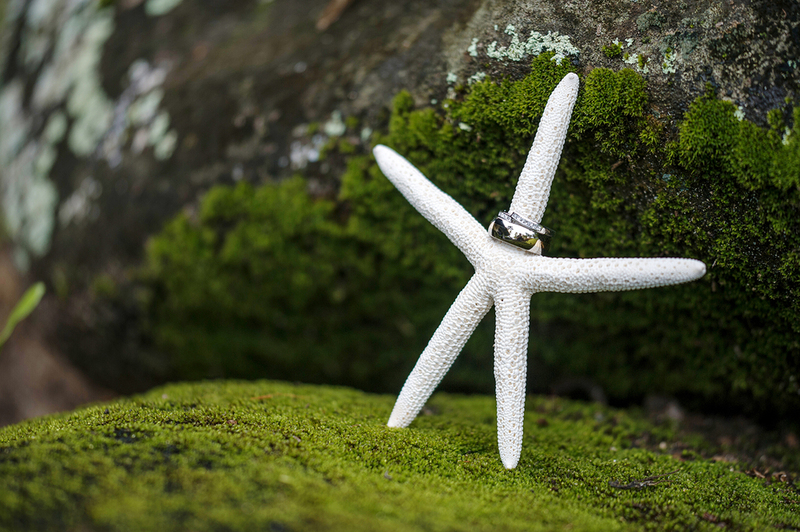 We have captured over 800 island weddings, so are very experienced. 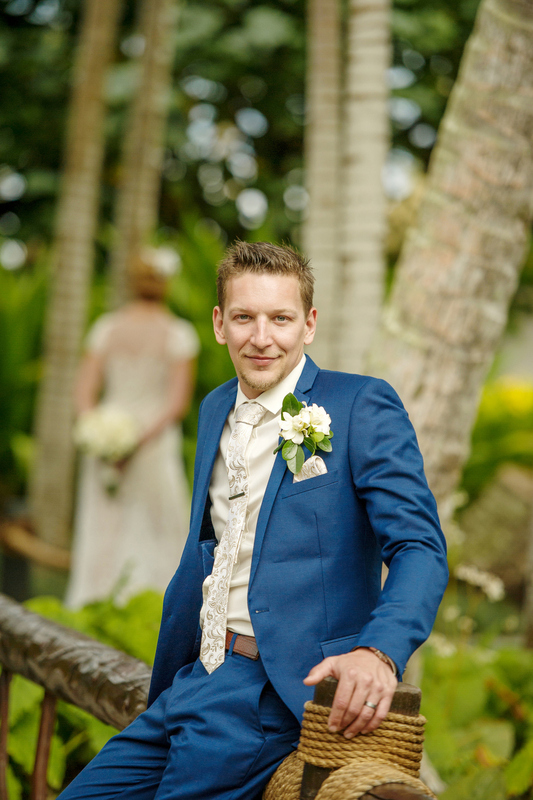 You can trust us to cover your day professionally, calmly and helping in all aspects even sewing brides into their dresses. 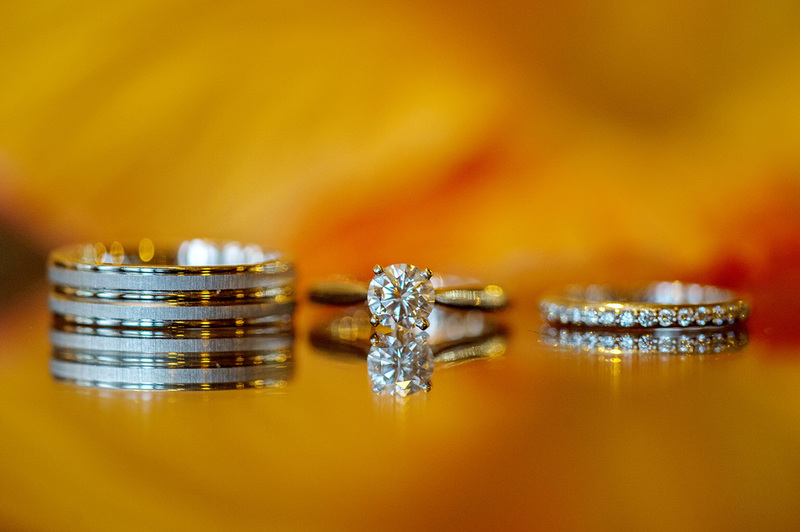 We look forward to hearing from you soon. 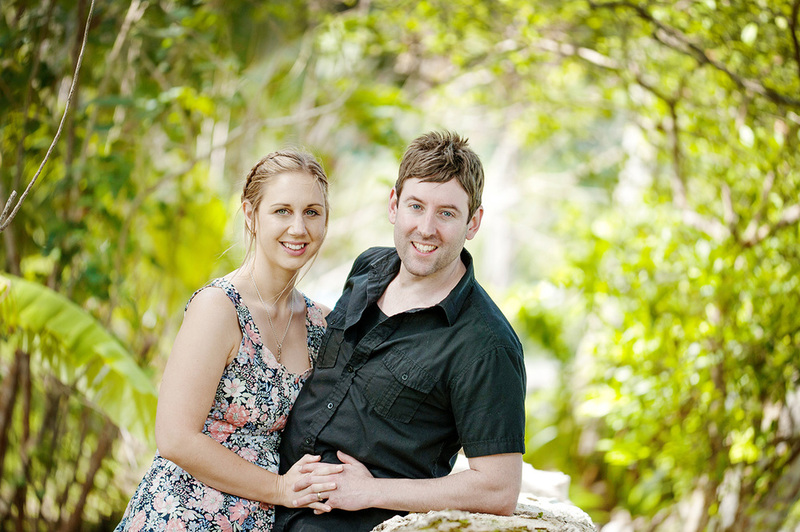 "Let the Images and Video do the Talking"